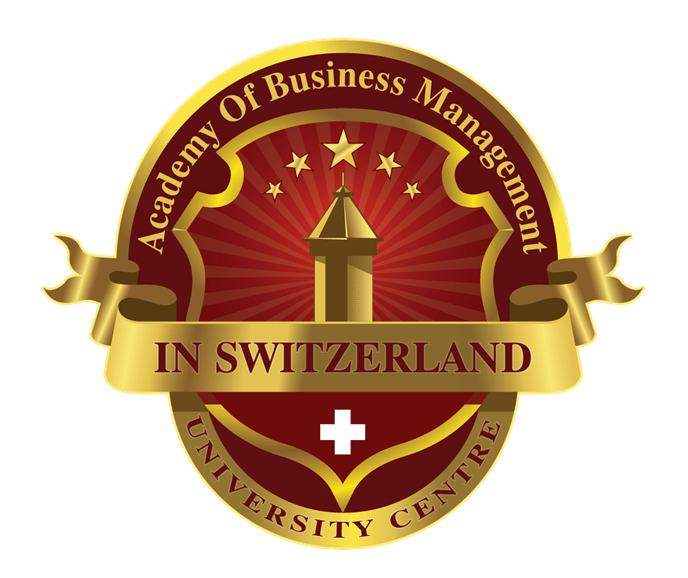 ABMS Switzerland, the Open University of Switzerland is a modern and dynamic business school in Switzerland, which focuses on all aspects of the management and business industry. ABMS is a registered, accredited and certified Premier School of Business Studies, management related academic courses and business-oriented language courses for all study levels. AS ABMS Switzerland, the Open University of Switzerland is a primary business and managerial educational Group, so ABMS Switzerland offer as well managerial education in the medical Field, this Include Medical leadership, Nursing Management, Nutrition Management, Rehabilitation Management, Clinical Management, Public Health Management and others.